Dear Iris- please know you're not alone. 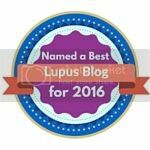 Many of us have had odd experiences with our Lupus involving cognitive issues. Hopefully it's just an isolated and temporary "mind-flare". Thanks Julie. I've had a few hallucinations before and been to the specialist. 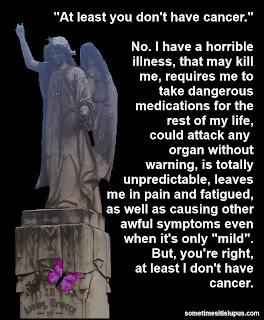 It's all "just normal lupus" and nothing to worry about. but I have had many other issues over the years. 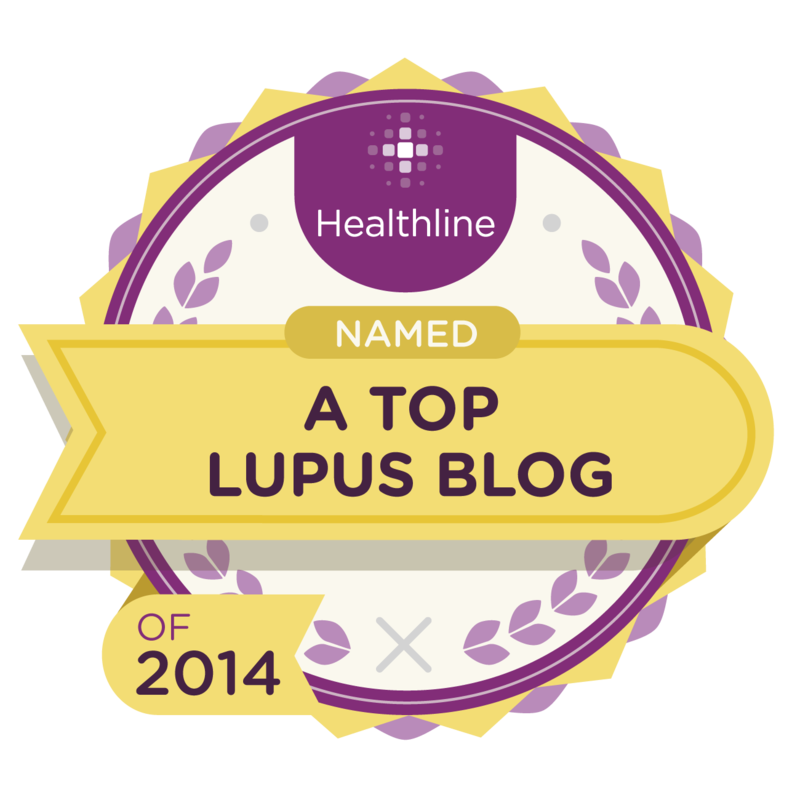 I'm just here to talk I am afraid to see the doctor about lupus. I am now have g to have surgery for torn meniscus on both sides, bakers cyst and I have bursitis. not to mention the cognitive issues and vertigo. 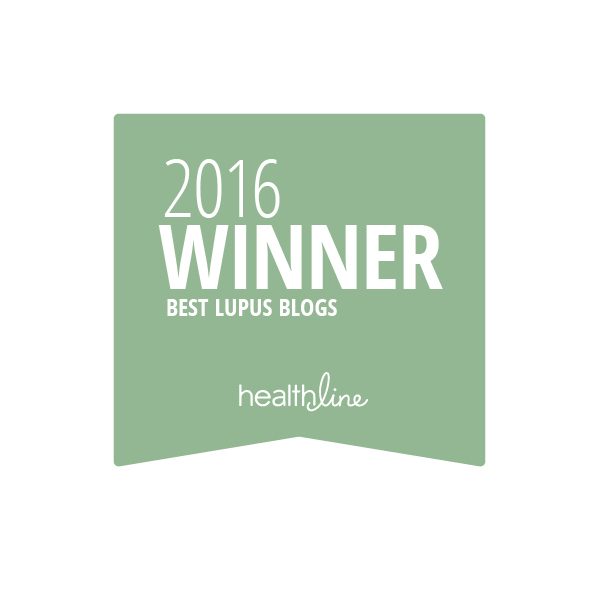 Being afraid to see the doctor about lupus is completely understandable. 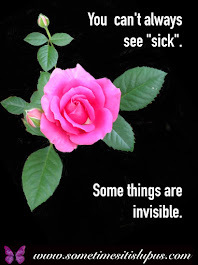 I tried to live in denial for years - it didn't work. 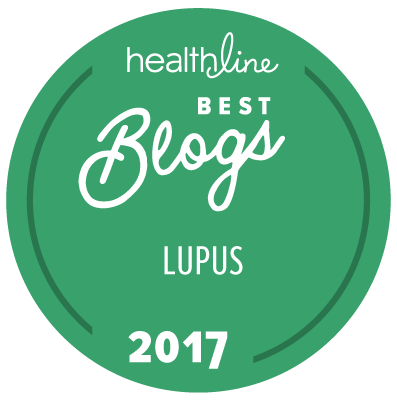 The one thing I can tell you is this - if you have lupus, it's much better to go to the doctor and get it treated, than to leave it untreated and out of control. 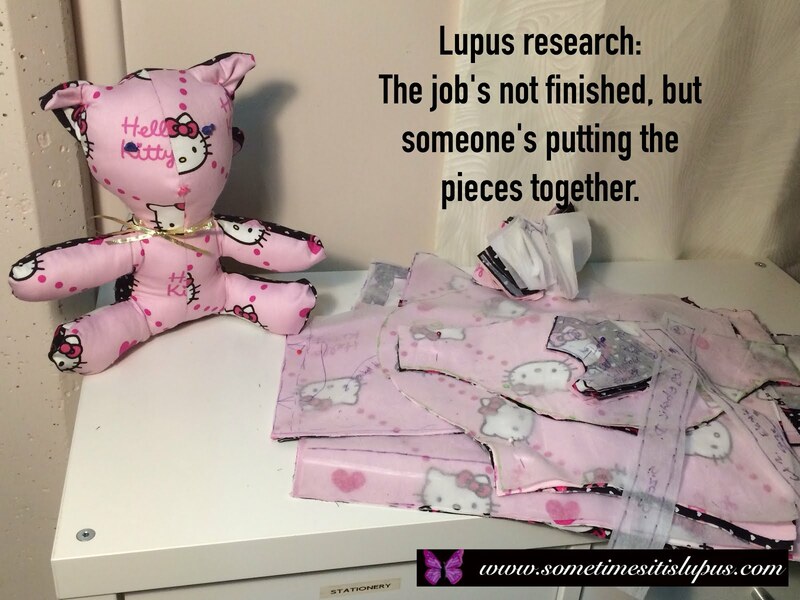 Uncontrolled lupus can do a lot of damage. 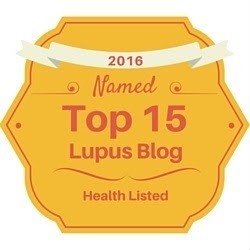 I was diagnosed with Lupus 4 years ago. I went to my Dr. With a concern over a lump in my left breast. 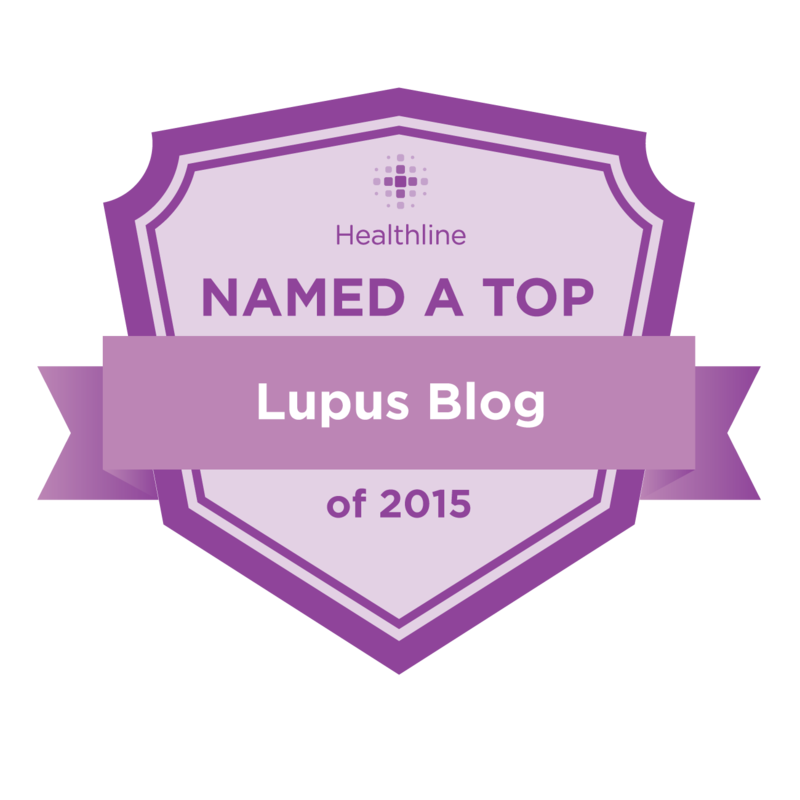 A biopsy was ordered and although it was not cancer, I was shocked to be told I have lupus. Lupus profundus. 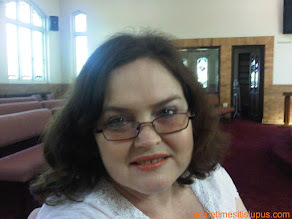 I have since in the last year also been diagnosed with COPD and now I am taking Serevent every 12 hours. The difficulty with breathing and fatigue have been very hard. Frustrating for both me and my family. I am 50 years old. Not how I was hoping to spend our golden years.